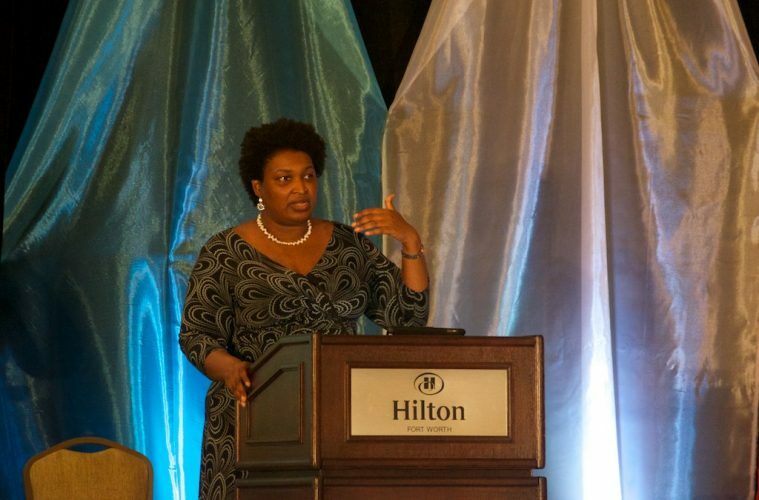 On Friday, Nov. 16, ten days after the 2018 midterm elections, Stacey Abrams delivered a speech to her supporters officially ending her campaign to be the next governor of Georgia. 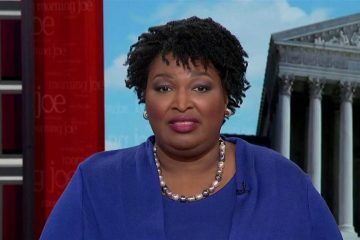 Abrams made clear that her speech was not one of concession but instead simply recognized and accepted Brian Kemp’s tainted victory. Abrams claimed that due to the unjust practices of voter suppression that plagued the gubernatorial race between herself and Republican, Brian Kemp, she could not concede because “concession means to acknowledge an action is right, true or proper.” Adding that “as a woman of conscience and faith” she could not concede that. 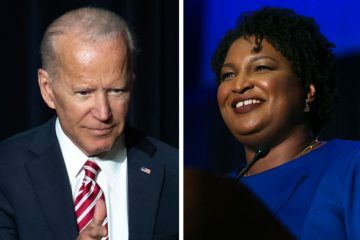 In her speech, Abrams said she would file a federal lawsuit to challenge Georgia’s “gross mismanagement” of the elections. 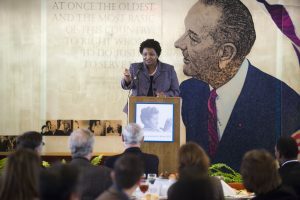 Abrams, who would have been the first African American woman governor in Georgia and the United States, contended that democracy failed in Georgia as voter suppression techniques worked against the voters of the state. 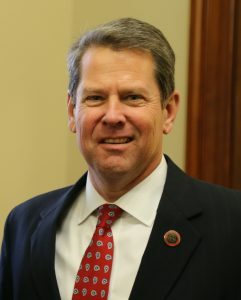 On the day of the midterm elections, Georgian voters were subjected to gross mismanagement of election practices under the supervision of former Secretary of State, Brian Kemp, who resigned from the position a day after the election, overseeing the results of his own 2018 gubernatorial race. Under Kemp, voters faced shut-down voting locations, understaffed and ill-equipped polling stations, four-hour long voting lines, and other mechanisms that made participating in one’s inherent right difficult, tedious, and exclusionary. 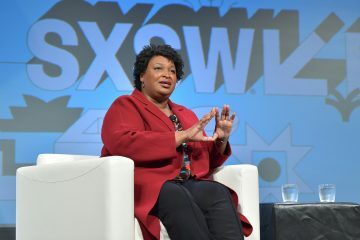 During Abrams’ speech in Atlanta, she declared that Brian Kemp “was deliberate and intentional in his actions [as Secretary of State].’ Pointing out, “…eight years of systemic disenfranchisement, disinvestment, and incompetence had its desired effect on the electoral process in Georgia”. The allegations of unjust, racially biased, voter suppression mechanisms surrounding the 2018 midterm elections have raised the question of whether the federal government ought to play a bigger role in state-level elections. 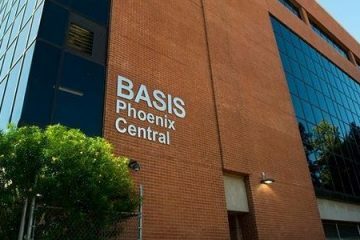 Following the 2013 Shelby County v. Holder Supreme Court decision, the federal government no longer has a supervisory role in local government’s voting legislation. Shelby County v. Holder reversed the federal government’s duty of overseeing state-level legislation in states that have a demonstrated record of being racially discriminatory and exclusionary in regard to voting rights. With Shelby County’s victory, states no longer have to obtain federal preclearance prior to passing voter laws. 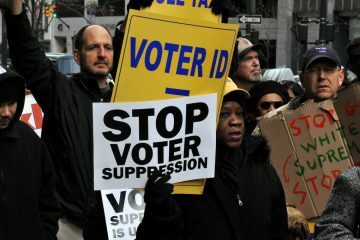 Ultimately giving states the authority to implement racially charged voting laws that disenfranchise minority voters. Chief Justice Roberts and the Supreme Court negligently eradicated a piece of legislation that had worked to ensure democracy, the founding ideal of the United States of America. 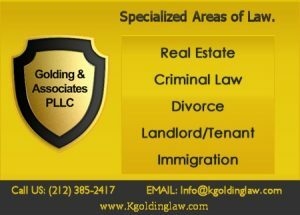 The Court’s ruling failed to acknowledge that racial disparities would perpetrate when the law does not prohibit said discrimination. 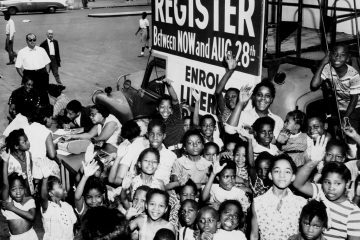 The success of the Voting Rights Act of 1965 in reversing disenfranchisement, clouded the Supreme Court’s awareness of the persistent and continuous nature of racist sentiments. Following 2013, the state of Georgia was able to implement arbitrary and biased voting legislation and election practices, such as the Exact Match Law. 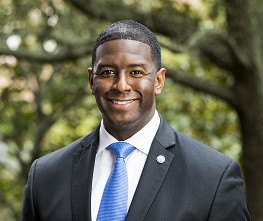 As a result of these suppressive techniques, Abrams in her speech claimed that “more than a million [Georgian] citizens found their name stripped from the rolls by the secretary of state,” leaving these individuals ineligible to participate in democracy on Nov. 6. The 2018 midterm elections highlighted that voting disenfranchisement continues to plague our nation’s democracy. If minority citizens around the country are being targeted by voter suppression and left unable to engage in their voting rights, the federal government must revisit the decision made in the Shelby County case. Without our nation’s government ensuring a voting system that is accountable to all people, including minority voters, then democracy will never be ‘for the people and by the people’. 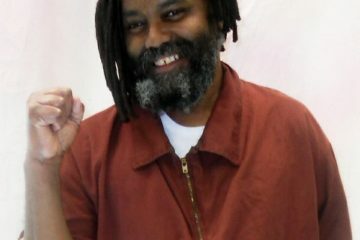 Democracy failed Georgia in the midterm elections and will fail the entire country in the 2020 presidential elections if this injustice is not addressed. 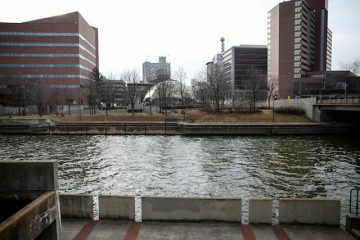 Previous ArticleLet’s Workout in Between Pigging Out!